This article first appeared in the AEJMC Media Ethics Division ETHICAL NEWS: SPRING 2019 • VOLUME 22, NO. 3. This column in the Nov. 18, 2014 issue of The Week focuses on Fareed Zakaria, who was in the middle of a scandal that revealed numerous incidents of “problematic” sourcing (which some might call plagiarism) including, columns in Newsweek , Slate and the Washington Post. In truth, I had not thought much about Zakaria and his ethical compromises until Ohio State decided on Feb. 28 to announce him as the university’s spring commencement speaker. I am all in favor of journalists as commencement speakers and had personally nominated my old friend Jake Tapper twice for the honor. 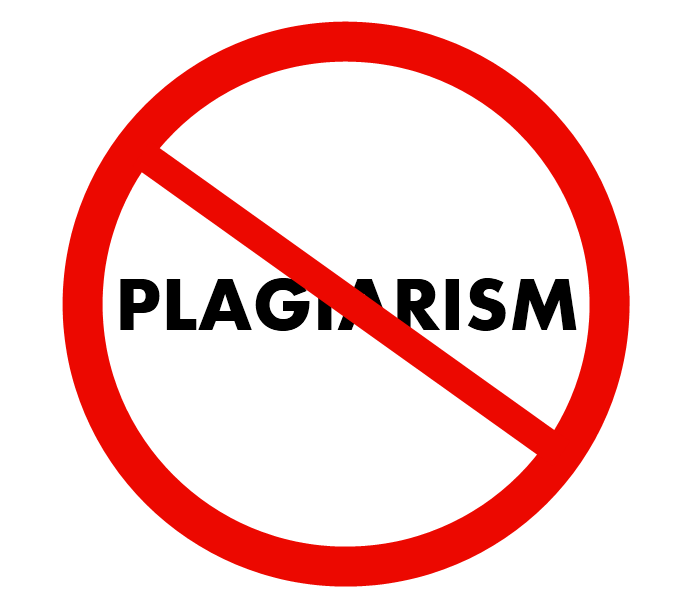 I believe, however, that there are many, many, many—many—journalists of high quality and high moral standard who have never been accused of plagiarism and would have accepted the commencement invitation. The Ohio State Lantern, however, took a more direct approach. The Lantern conducted an interview with Drake and reported In an article dated March 7 that editors asked him why the university would invite a speaker with known ethical issues to speak to the next generation of alums. It may be expected that student media will go soft on the university to which they pay tuition dollars, but this is just another example where students asked tough questions that other (professional) journalists avoided. And I know The Lantern will continue to ask tough questions about the conduct of our university, which does so many things right, but sometimes makes decisions that deserve criticism and explanation. Truly honored to this year be part of @OhioState TOPS program—Transitioning Options in Postsecondary Settings. What an extraordinary program serving students with intellectual & developmental disabilities. Can’t wait to welcome more TOPS students in our @OhioStateComm classes! Kudos @OhioStateComm @TheLantern alum @kevin_stank for service article in @DispatchAlerts on getting #CBJTickets. @Dannylkraft was shut out yesterday, but saw he could buy @ChillerIceRinks today. Now he & dad are headed to game 3. 1 more reason to subscribe to @DispatchAlerts. Designed By InkHive. © 2019 Nicole Kraft. All Rights Reserved.